Tuition may be paid in full on or before the first day of class or in installments due on or before the first day of class each month. If a student has not made his/her payment by the 6th of the month, the Business Office will assess a $25 late fee to his/her account. If a payment is over 30 days late, the Business Office will call the student by the phone to inform him/her that his/her payment is late and a $25 late fee was accessed. If a payment is over 60 days late the student will be pulled out of class to discuss his/her delinquent account. If a payment is over 90 days late the student will be pulled out of class and dismissed from the program until his/her account is up to date. 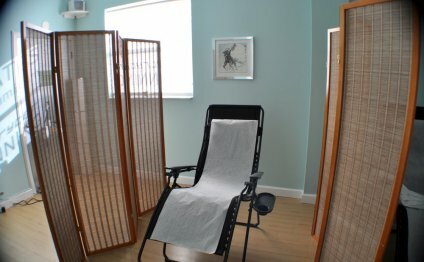 The Acupuncture & Massage College maintains the rights to reschedule classes, substitute courses, make changes to the curriculum and/or change the faculty to fulfill State, National, or Accreditation regulations, or for any other reason as it may deem necessary.